We found 26 holiday homes matching your search criteria. 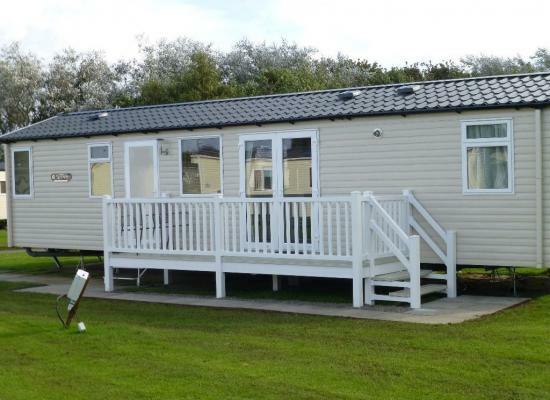 This superior lodge is situated in the exclusive Lagoon View area of the Church Farm Holiday Village Haven site. Within easy reach of all the park's facilities it benefits from a veranda overlooking the peaceful lagoon. 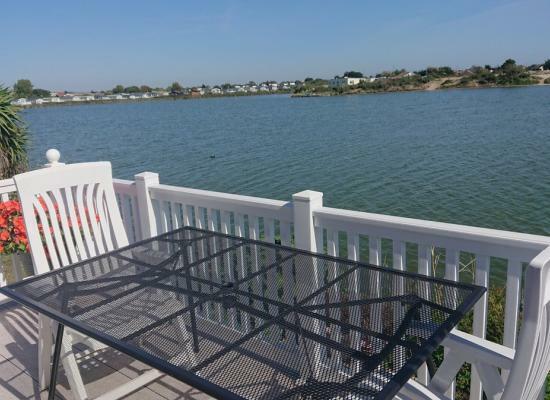 A platinum rated caravan in a beautiful and peaceful location overlooking the lagoon. 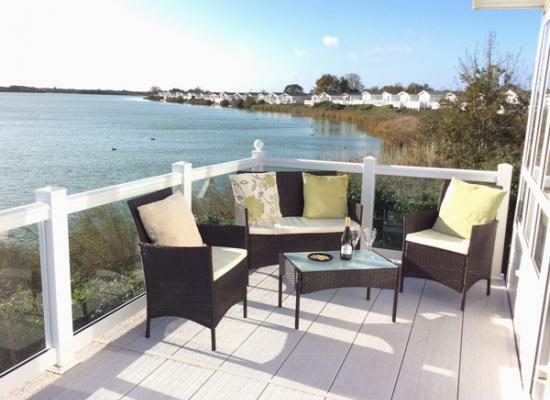 Suitable for nature lovers with Pagham Nature Reserve two minutes walk away. A great place also for family holidays on this 5 Star Haven site. Dogs welcome too! 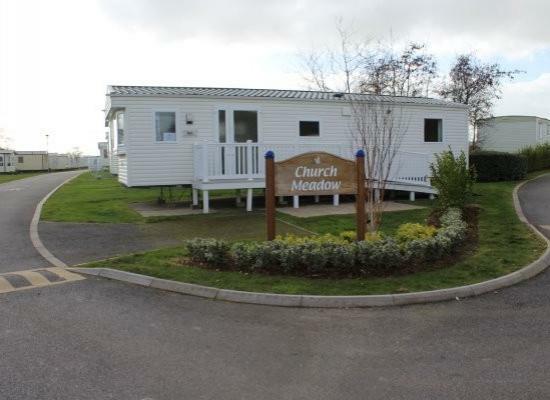 Situated on Church Meadow our wheelchair accessible caravan with ramp is close to Bognor Regis. A two bedroom caravan with twin beds in both rooms and a double pull out bed in the lounge. 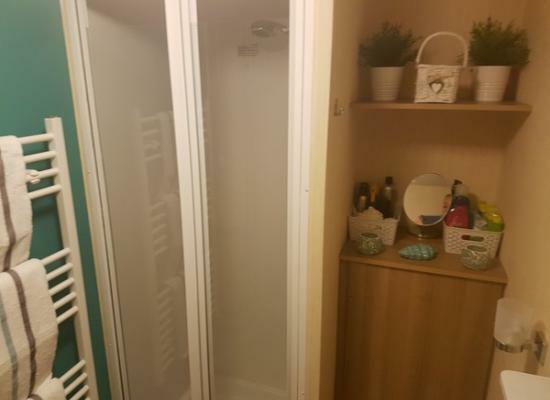 It boasts a wet-room and is available for anyone to hire. If you need a break away from it all - relax and unwind in this perfect spot. Luxurious holiday home, in a fabulous position on the Lagoon, beautiful waterside views, close to the beach and Nature Reserve. Dog friendly, but check first, please! Luxury 2 Bed caravan for hire, rated as Platinum with Decking by Haven, its larger than your normal caravan and you can appreciate the space once inside, it has its own private patio area with table and chairs. Haven Passes are Not Included. 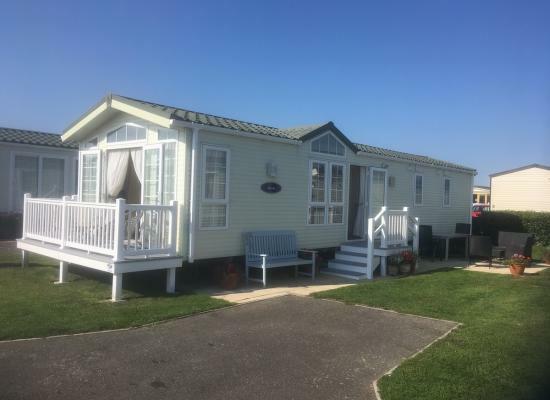 Prestige 8 Berth Caravan to rent, at Church Farm Holiday Village, on a Haven Site. Great for the kids or just to get away to have sometime to yourself. Located 3 minutes walk from the main Entertainment, and a 5 minute walk to the beach. We are proud to present Prestige Rated Holiday Home for the larger family with large play area at the popular 5 Star Church Farm Holiday Village, operated by Haven. 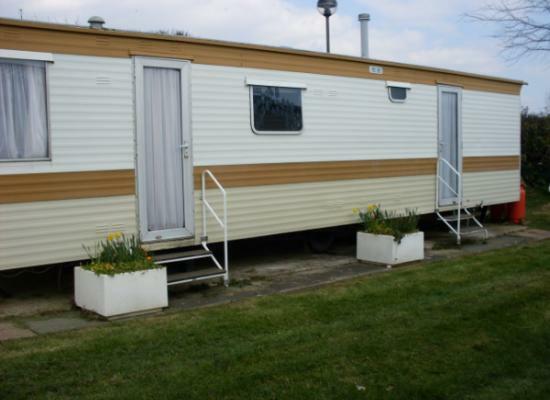 OLDER CARAVAN FOR HIRE - NICE AND CLEAN AND COSY. The caravan is in good condition it is slightly older than most and this has been reflected in the price. The caravan is a 10 minute walk into Pagham and the beach. 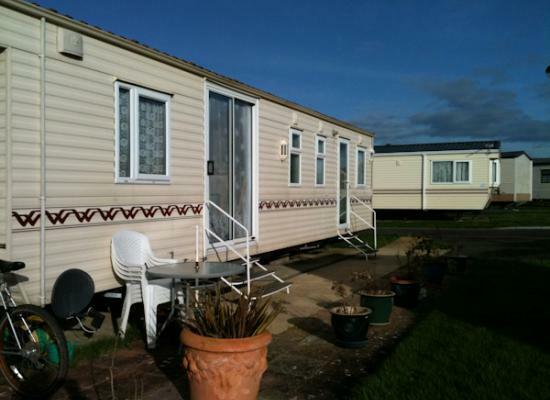 A 3 bedroom static caravan for hire on Church Farm Holiday Village in Pagham, West Sussex. The holiday park is located near the sea front and is close to numerous amenities and attractions that the whole family will enjoy. 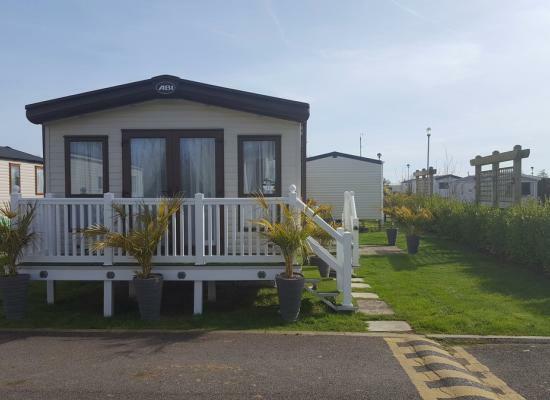 ‘Prestige with deck’ rated caravan situated close to the lagoon on the Haven flagship Church Farm site in Pagham on the West Sussex coast. 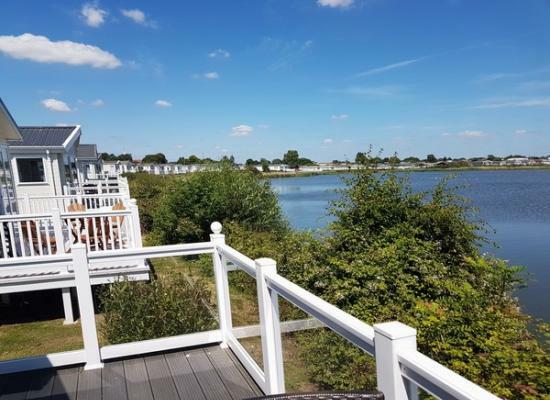 Church Farm Holiday Village in Pagham is a 5 Star Holiday Park with Fabulous Facilities and Activities and has been recently renovated to the tune of a Whopping £6 Million and it's won lots of Awards. Church Farm Holiday Village is surrounded by a nature reserve and is the perfect location to escape for some peace and quiet, yet at the same time Church Farm Holiday Village offers a great range of on-site facilities and local attractions should you want a busy holiday. There is a good range of sports activities and leisure facilities on the holiday park to ensure you and your family have a fun-filled time. Take a splash in the swimming pool, try your hand at some new sports or enjoy activities together in the entertainment complex. Locally there is Tangmere Aviation Museum, Chichester and Portsmouth where you can see HMS Victory, HMS Warrior and the remains of Mary Rose. Also there is Arundel Cathedral & Castle, Bognor Regis, and many other interesting places and activies.